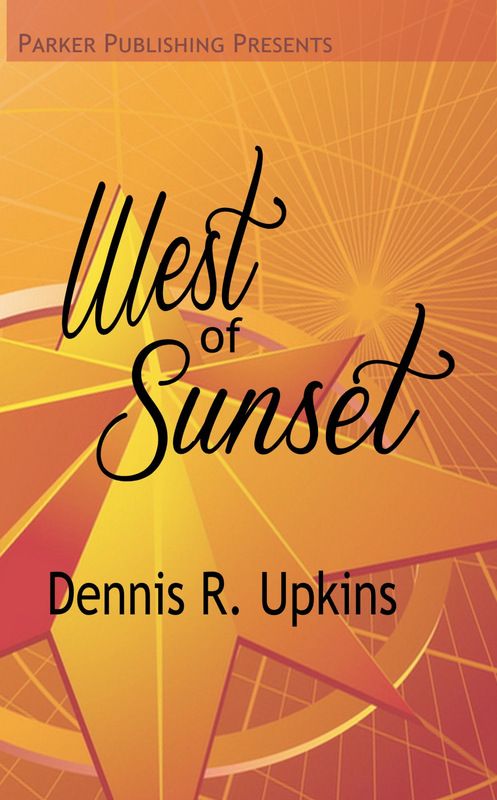 Dennis R. Upkins joins me to talk about his new book, West of Sunset, and about Black Speculative Fiction Month. Denny also Blogs for Nashville Geek Life and is on Twitter as @drupkins. I also took a moment to remember Eugie Foster, who passed away in late September. She was a big part of the Atlanta fandom community, the science fiction writing community in general, and the QUILTBAG community in particular. She will be greatly missed. Her Nebula winning novelette, "Sinner, Baker, Fabulist, Priest, Red Mask, Black Mask, Gentleman, Beast" is available to read online at Apex, to listen to at Escape Pod, or to buy as an ebook. Black Speculative Fiction Month is October! You can find out all about that over on the Black Speculative Fiction Month website. That's got quite a few links to explore. Denny particularly recommends Chronicles of Harriet. Denny also recommends Amaya Radjani, and Clementine by Cherie Priest. Copyright © 2010 Julia Rios. All rights reserved.